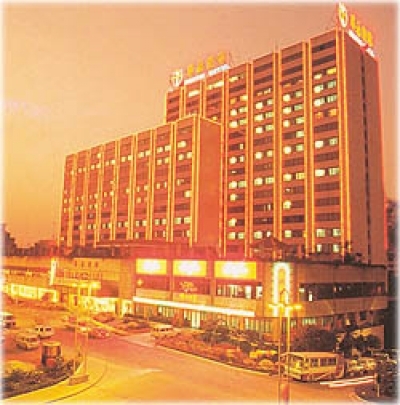 Situated in downtown Guangzhou City, the Guangzhou Huatai Hotel is a large, elegant, 3 star hotel with full facilities and services. Its customer pledge is to " welcome guests from all over the world with honest service and warm their hearts with enthusiasm." The hotel staff has won high praise from both foreign and domestic guests. The hotel has 1,000 guest rooms of different classes, with a total of 3,000 beds. The accommodations are excellent and check-in service has been streamlined for efficiency and ease. 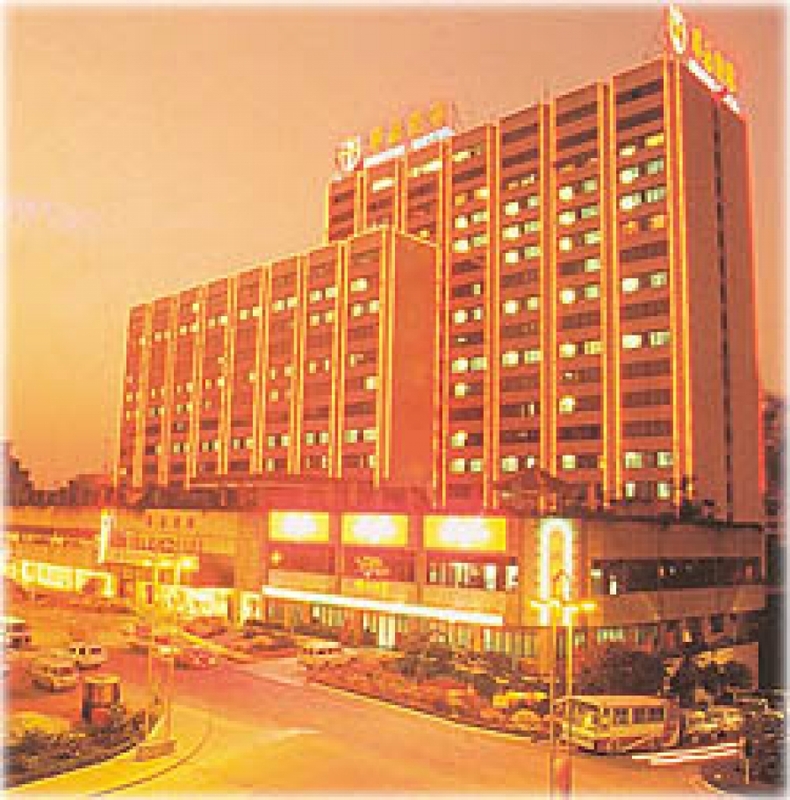 The hotel restaurants can accommodate a total of 2,000 people with both northern and southern Chinese food, including the flavors of Hong Kong and Taiwan. We've built a full support business center and a banking service to meet the needs of our business guests. The elegant, comfortable and well-equipped rooms and suites and the variety of excellent restaurant choices will help make your business trip both enjoyable and successful. The hotel has a large outdoor parking lot and a three-storey indoor parking lot which can hold up to 1,000 cars. The hotel provides a comprehensive health center, a swimming pool, Karaoke halls, bowling alleys and a billiard city, all for your relaxation and refreshment. Our Travel Group Service receives high marks for helpfulness. Shopping is convenient at our in-hotel supermarket. 24-hour Meeting Service is there when you need it. The Meeting Service representative can help you with picking up, sending off, ticketing, and settling the account, all at your convenience. We have a meeting hall with a capacity of 1,000, 16 different kinds of meeting rooms, a international standard meeting hall equipped with 7 language simultaneous translation system and a large exhibition center which can provide more than 100 international standard show suites. All rates are subject to 10% surcharge and 5% city construction tax;Special rates for meetings and travel groups available upon request.